The Mercedes-Benz C-Class sedan is as stylish inside as it is outside, making it a real pleasure to drive around Frisco. Why Buy a Mercedes-Benz C-Class Sedan from Mercedes-Benz of Plano? Wondering where you can find an extensive selection of Mercedes-Benz C-Class sedans for sale? 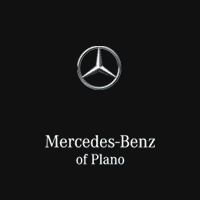 Look no further than Mercedes-Benz of Plano in Plano, where you’re sure to find the luxury sedan that suits your style and your needs. Contact us to schedule a test drive, and be sure to ask about your financing options when you visit us!